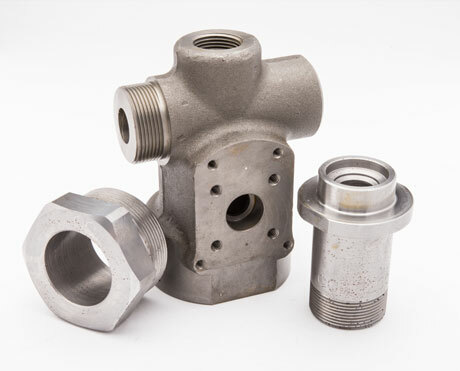 Mikron has been working with OEMs and their customers for 30+ years to develop custom solutions for specific industry applications. 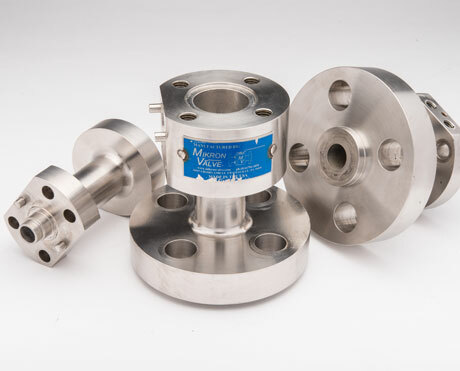 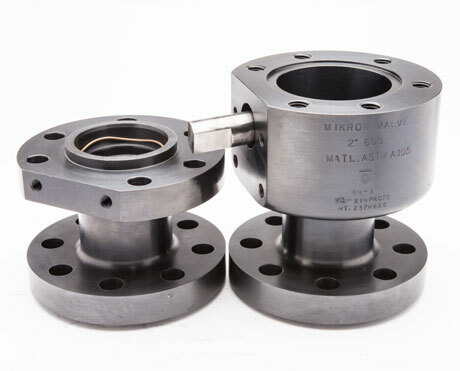 Our specialized valves can be produced from concept using customer specifications or by modifying an existing product line. 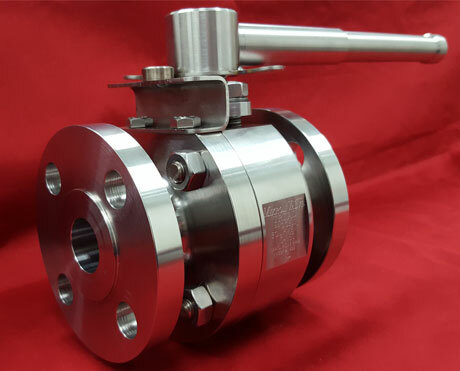 To better understand your engineered valve needs, please click on the request for quote tab… someone from our sales team will be happy to assist.